Political consultant, strategist, and best-selling author Roger Stone will be speaking at the Oxford Union on January, 30, 2018. Roger Stone has worked for Presidents Nixon, Reagan, George H.W. Bush and Donald Trump as well as dozens of other candidates since the 1970’s. He co-founded the firm of Black, Manafort and Stone after Ronald Reagan's 1980 election campaign taking leave from that firm to join Reagan's re-election team in 1984. Having been a friend to President Trump for over 40 years Stone urged the real estate mogul to run for president as early as 1988, in 2000 and again in 2012. Stone was one of Mr. Trump's first 2016 campaign hires (in 2015) and, to this day, remains an important advisor to America's 45th President. 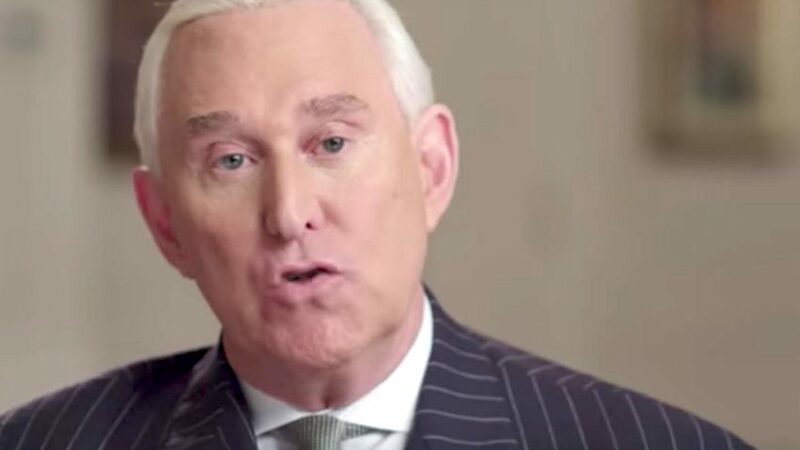 Stone is also the subject of the multiple award nominated, and cricitally acclaimed Netflix documentary, "Get Me Roger Stone." The film premiered in 2017, and follows Stone's involvement and career in the seminal events of events of American politics, including his role in the election of President Donald J. Trump. Stone is a correspondent for InfoWars and has appeared on Fox News, CNN and MSNBC and has written op-eds for the New York Times and Target Liberty.Stone has published an International Best and Worst Dressed list for the past 12 years for the Daily Caller where he serves as their men's style correspondent. The Oxford Union, a world-renowned debating society, is approaching its 200th anniversary, aiming to promote debate and discussion not just in Oxford University, but across the globe. Is the Manafort Stone was a partner with in 1980 Paul Manafort of recent Trump related tribulations? If so, that is an interesting connection with an intriguing character. I always wondered how/why Paul Manafort got involved with the Trump campaign.